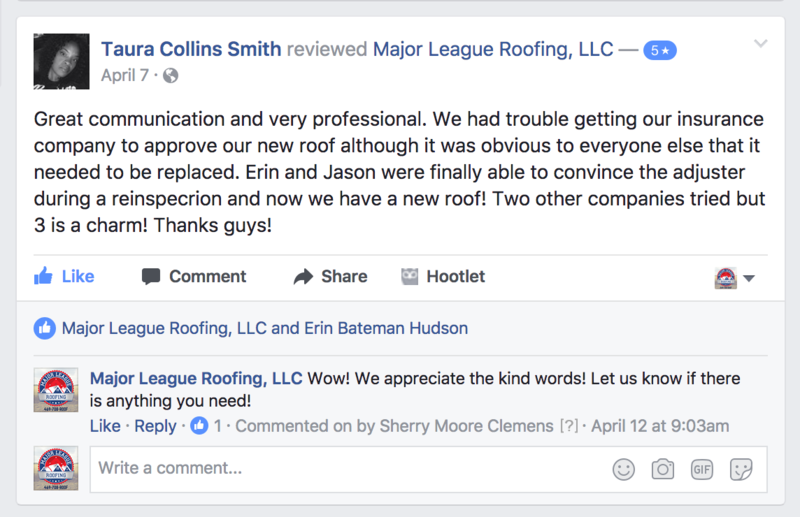 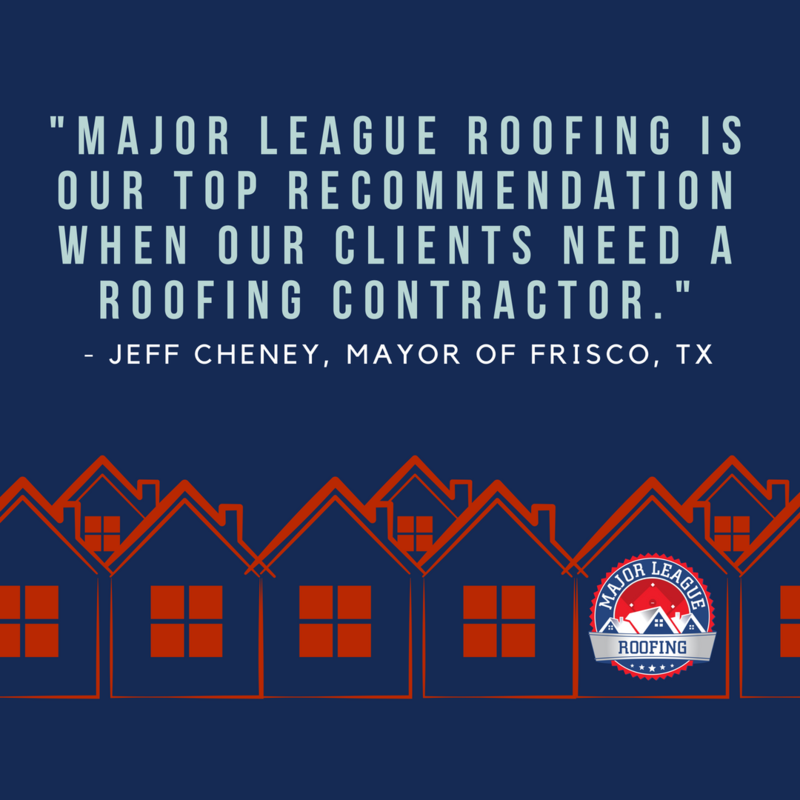 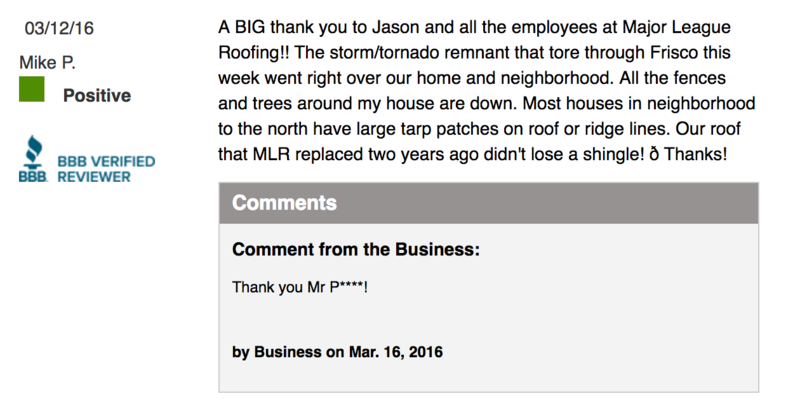 We’re so glad you chose Major League Roofing to help with your roofing, fencing, and/or gutter needs! 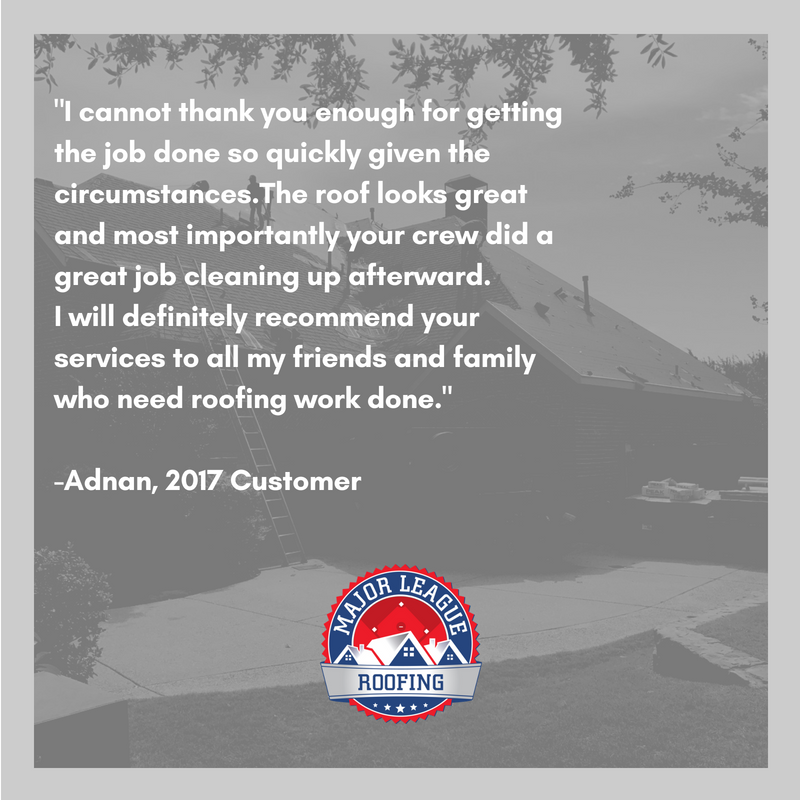 We hope we have exceeded your expectations and would be honored if you would recommend us to your friends, family, and neighbors! 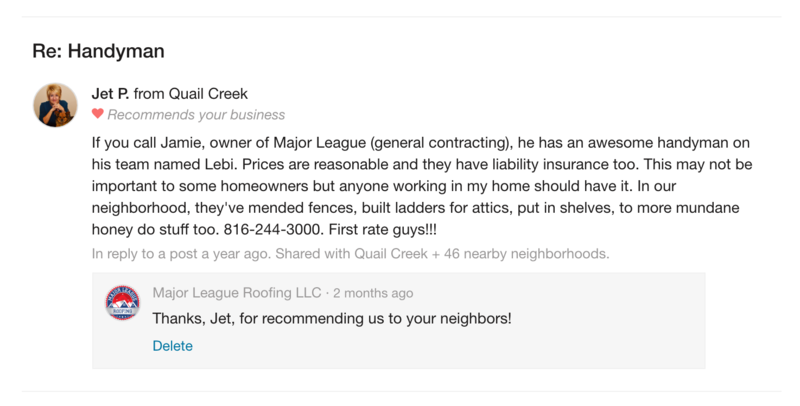 Please write us a Google review- click below!